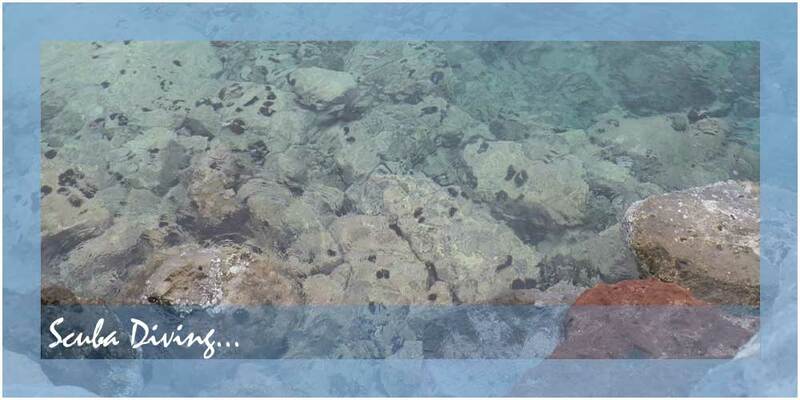 We welcome you to Agistri island. 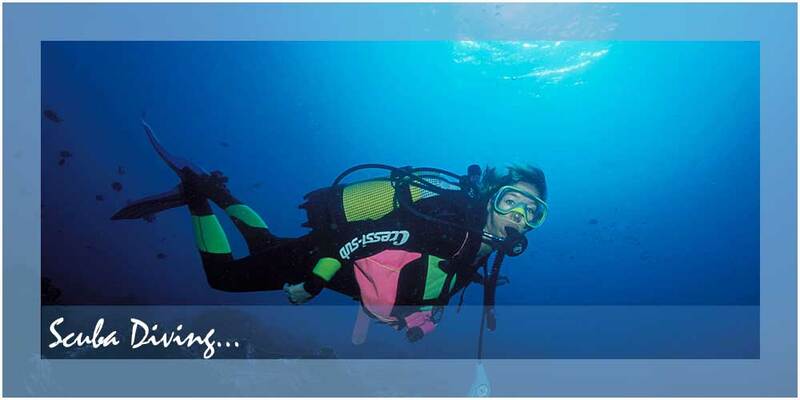 Come and meet the wonderful world of the sea and the endless blue. 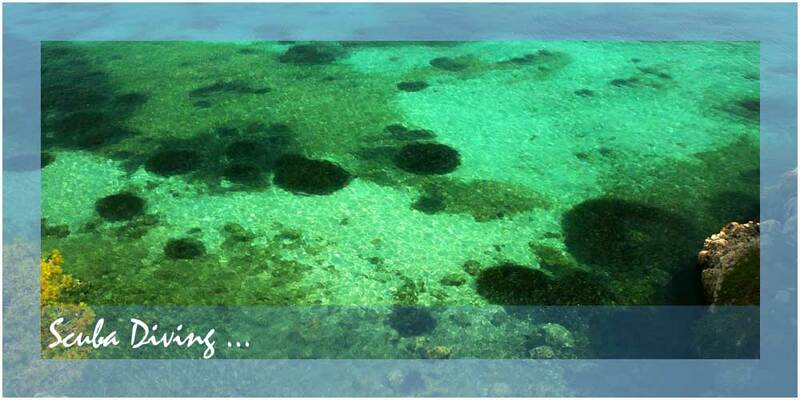 Come to taste the absolute freedom inside the crystal clean waters of Agistri. 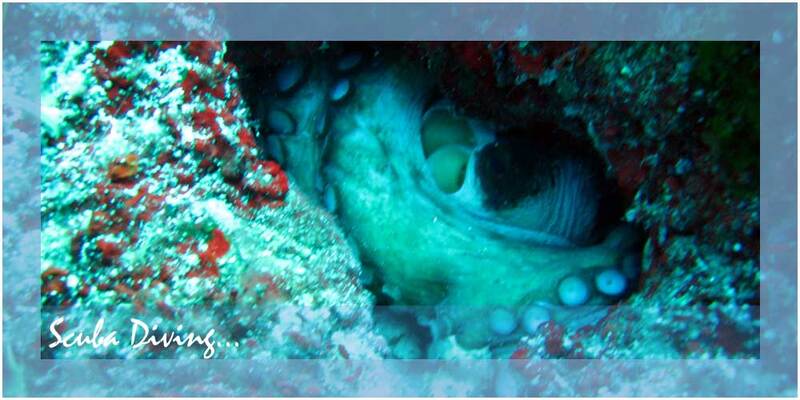 To meet a rich underwater world full of colours, magical images and surprises. To meet the sea population and become one with the water element.